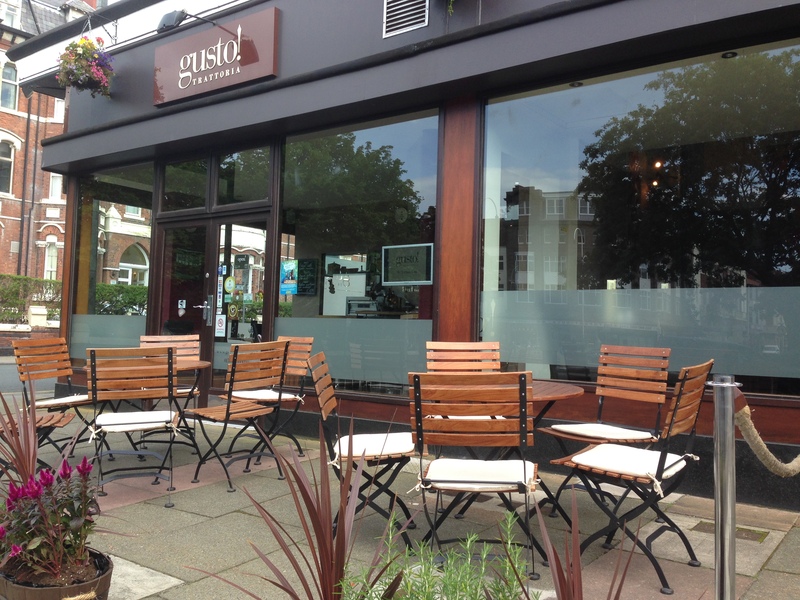 We are located in the centre of Southport so why not combine some shopping with a light lunch or evening meal? If you are in town but would like your dinner to go we offer this service. We look forward to welcoming you soon.